Great Office! First class. Great address with easy access off Main Street. Just been completely re-done. New wiring, new lights, new floors, new HVAC, paint, plumbing fixtures, roof, parking, landscaping, etc. ADA compliant with ramp in place. Good parking and room for much more. One of a kind. Won't last long. 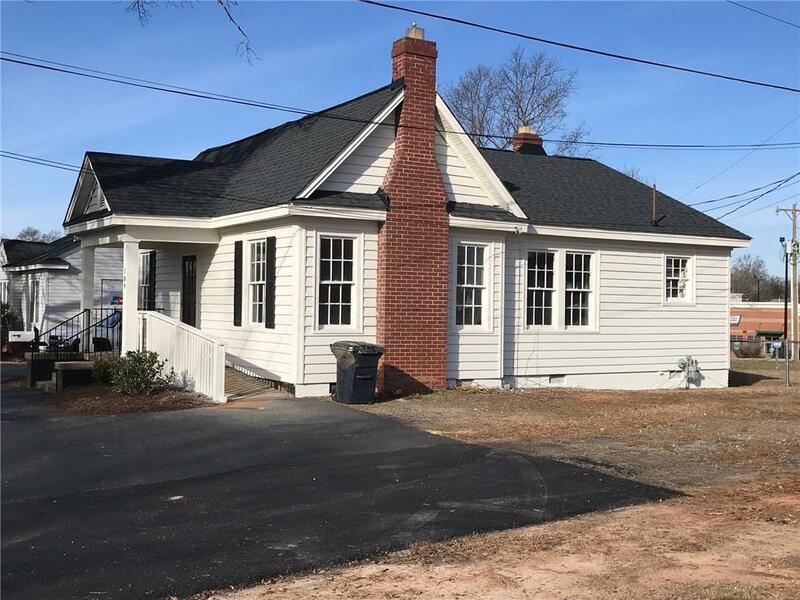 Listing provided courtesy of Mike Settle of Upstate Commercial Group. 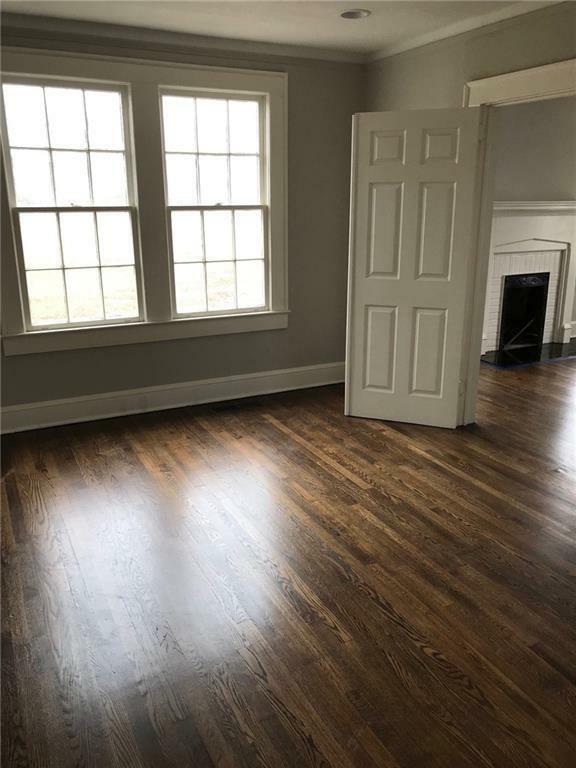 © 2019 Western Upstate Multiple Listing Service, Inc. All rights reserved. This information is deemed reliable, but not guaranteed. Neither the Western Upstate Association of REALTORS®, Inc. or Western Upstate Multiple Listing Service of South Carolina, Inc., nor the listing broker, nor their agents or subagents are responsible for the accuracy of this information. The buyer is responsible for verifying all information. 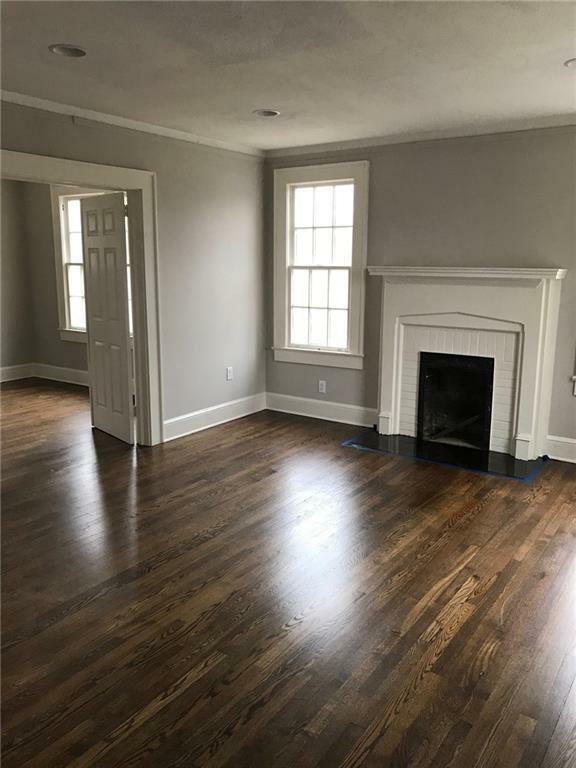 This information is provided by the Western Upstate Association of REALTORS®, Inc. and Western Upstate Multiple Listing Service of South Carolina, Inc. for use by its members and is not intended for the use for any other purpose. 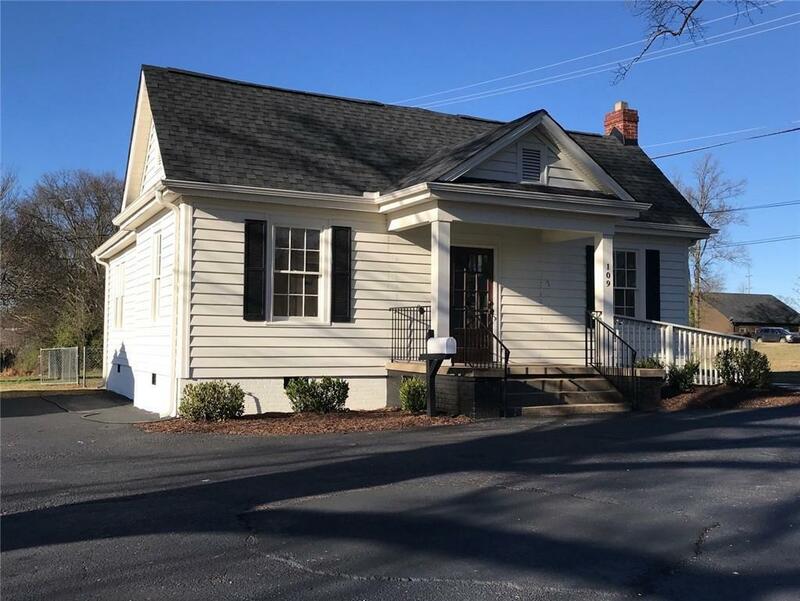 The data relating to real estate for sale on this Web site comes in part from the Broker Reciprocity Program of the Western Upstate Association of REALTORS®, Inc. and the Western Upstate Multiple Listing Service, Inc. Data last updated: 2019-04-26T11:35:49.067.